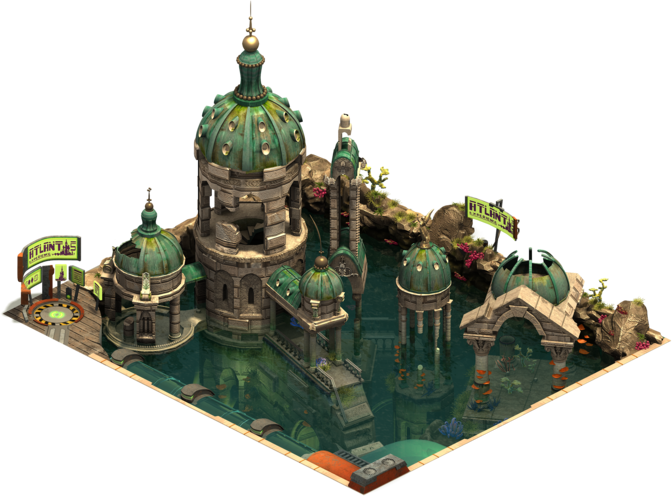 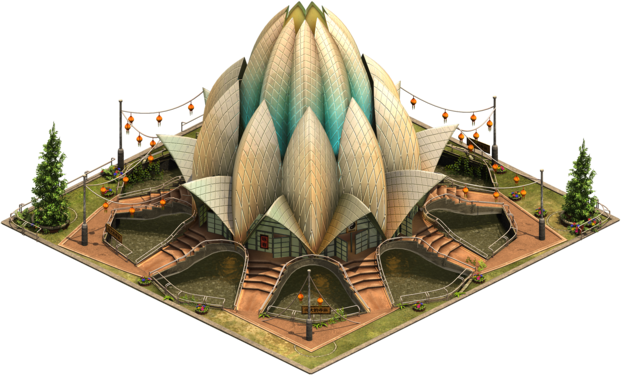 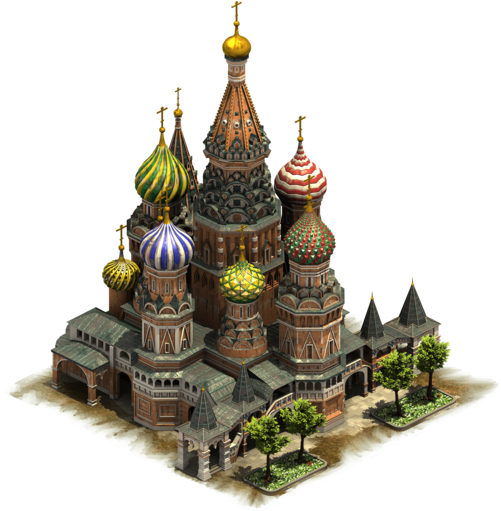 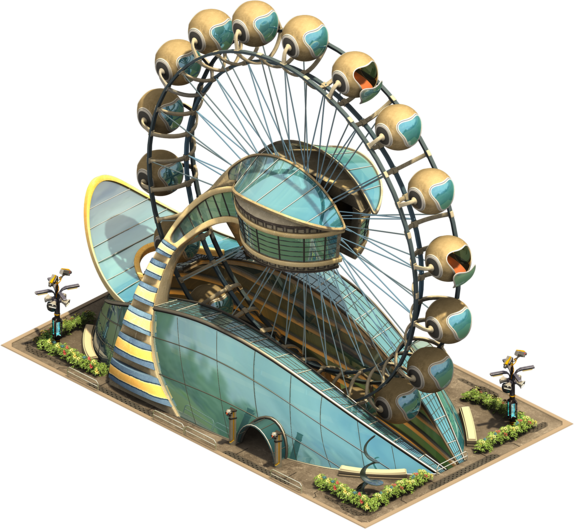 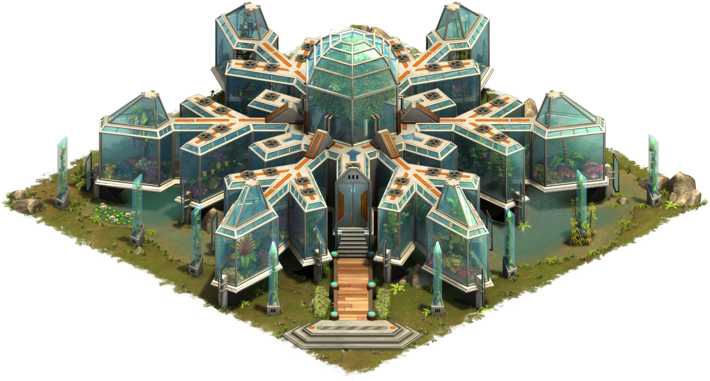 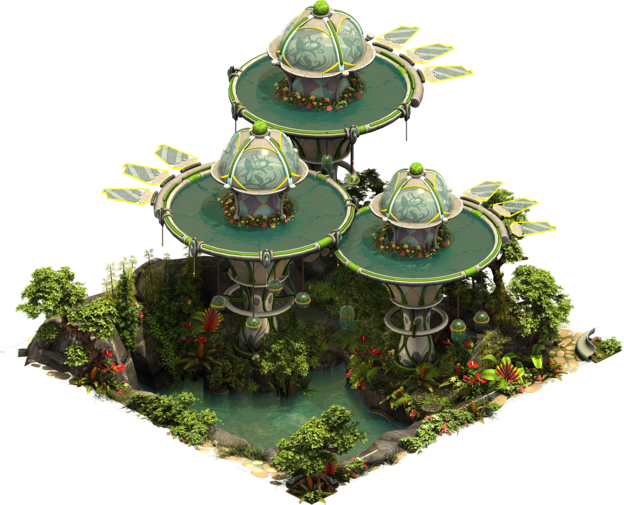 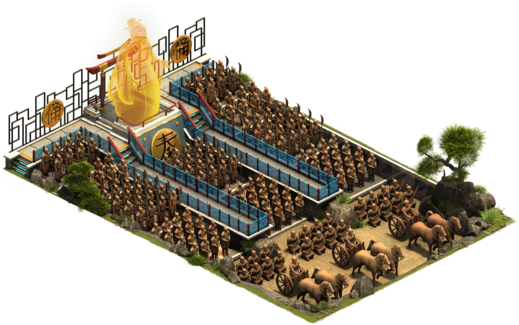 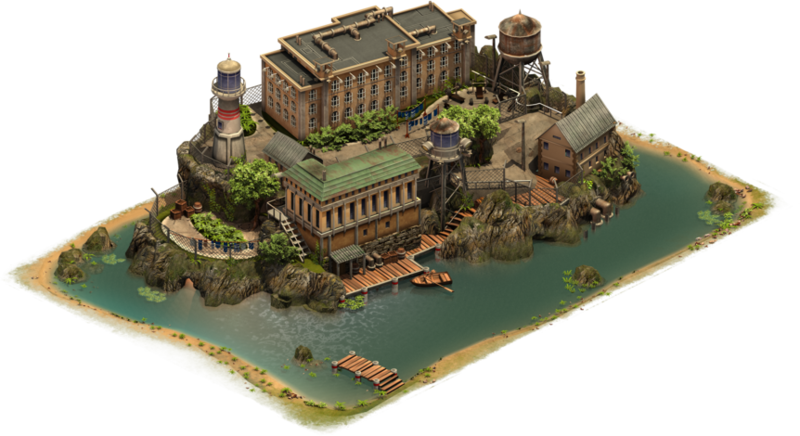 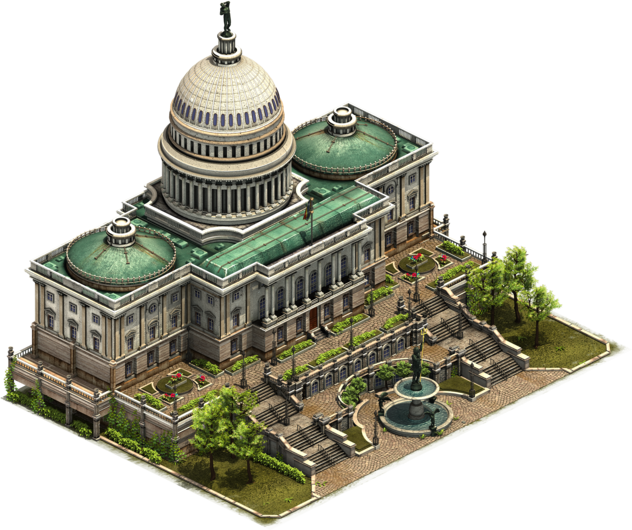 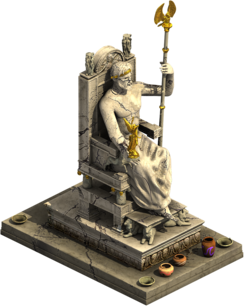 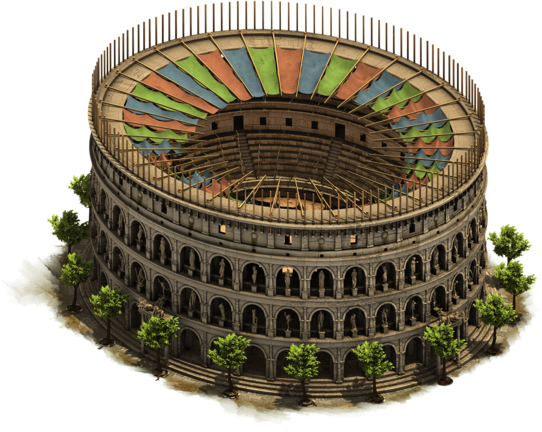 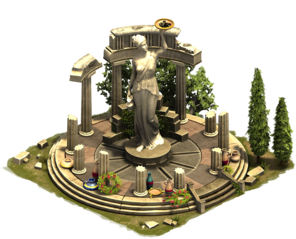 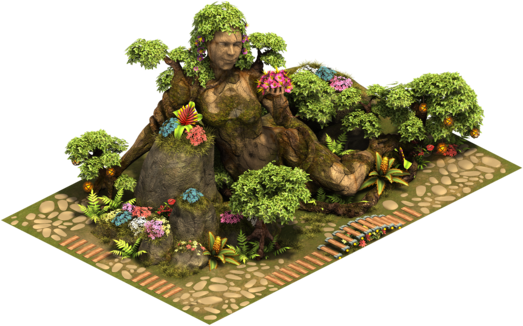 Great Buildings are one of the fundamental mechanics of Forge of Empires. 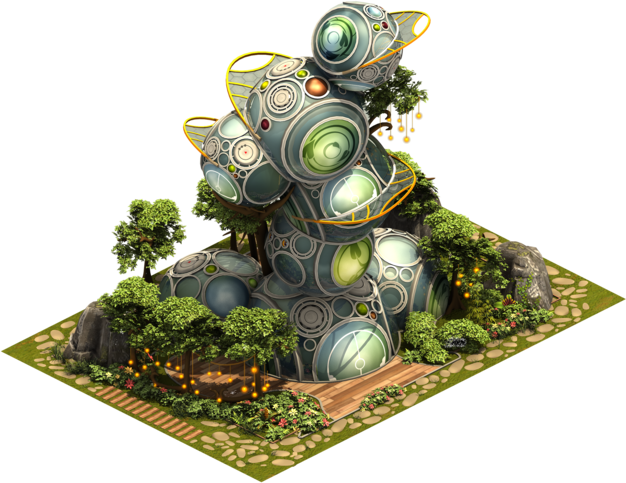 They represent great achievements in humanity's history and future and provide very powerful bonuses for your city! 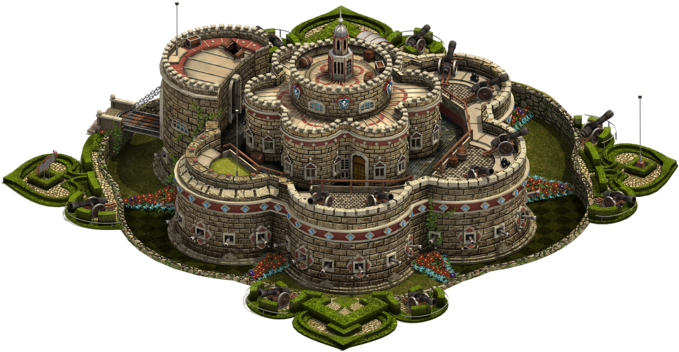 1 What makes Great Buildings special? 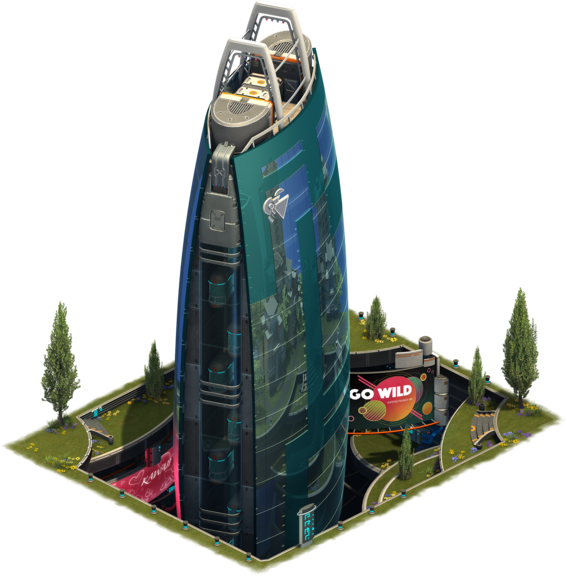 What makes Great Buildings special? 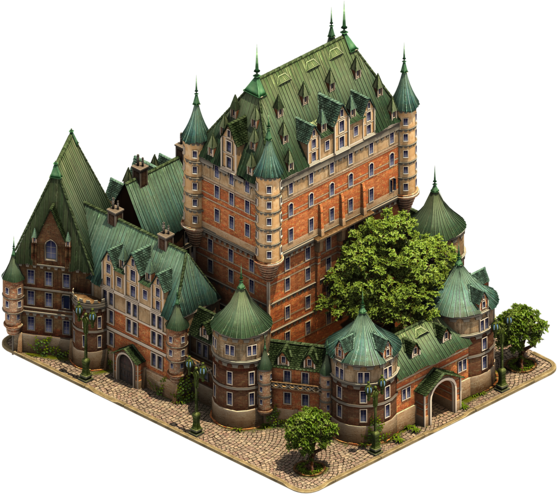 Great Buildings provide your city with a unique bonus and often an additional production. 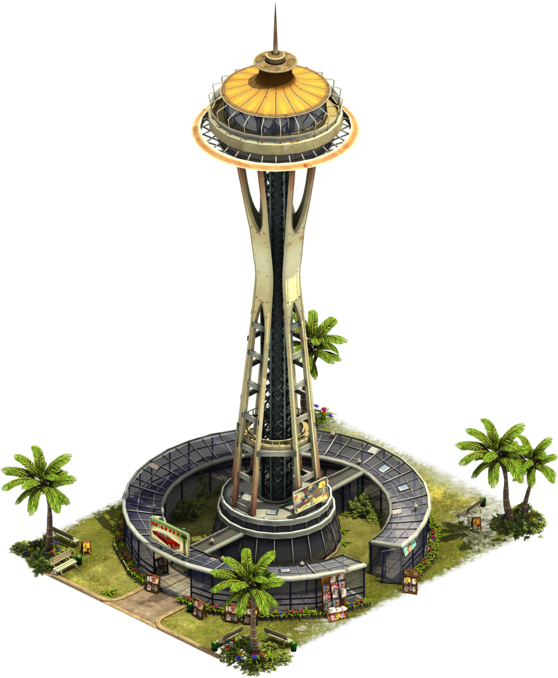 They can also be leveled up to very high levels, providing even better bonuses and higher productions to your city while remaining the same size. 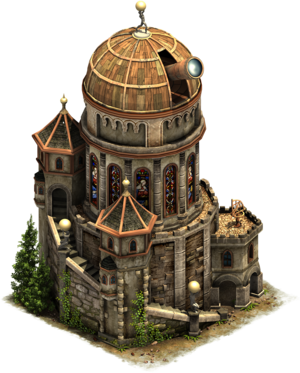 Additionally, contributing Forge Points to the buildings of your friends, neighbors and guild mates may grant you contribution rewards for your own city and Great Buildings! 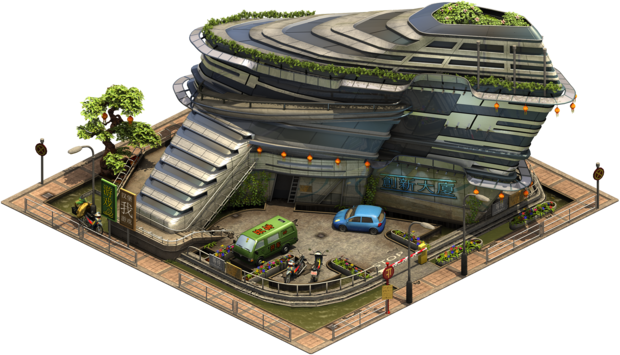 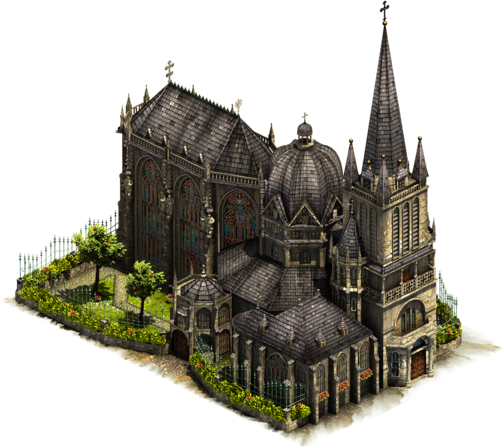 Great Buildings are built very differently than regular buildings in the game. 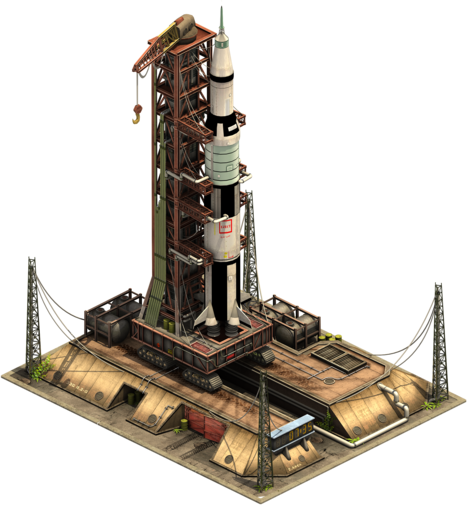 They require a set of Blueprints and Goods of their age to be constructed. 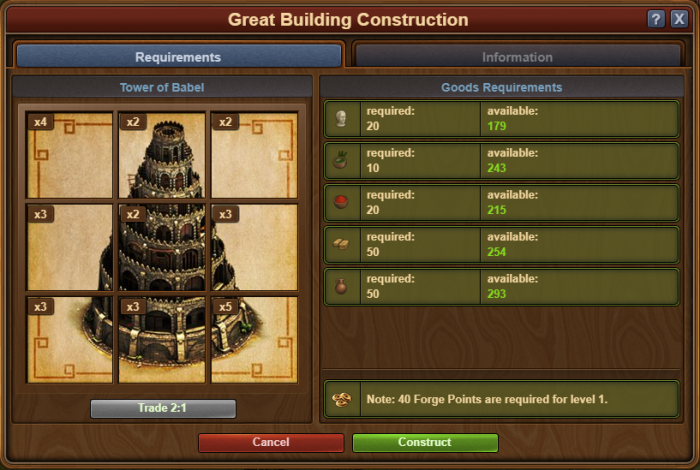 The Building Menu will show you an overview of available Great Buildings and their Blueprints at a glance. 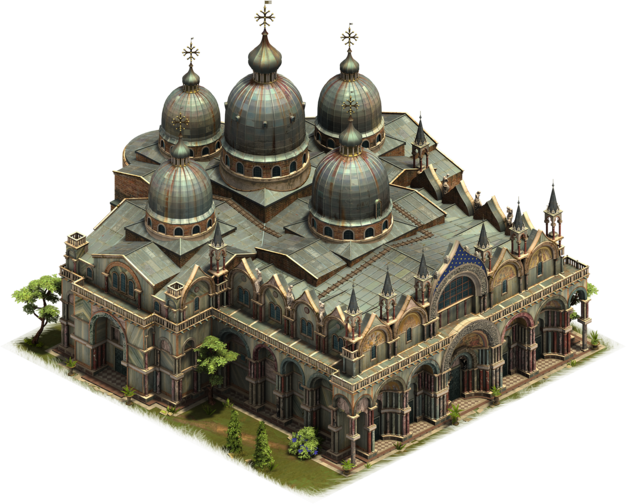 Note that you won't see Great Buildings you haven't found any Blueprints of in this list. 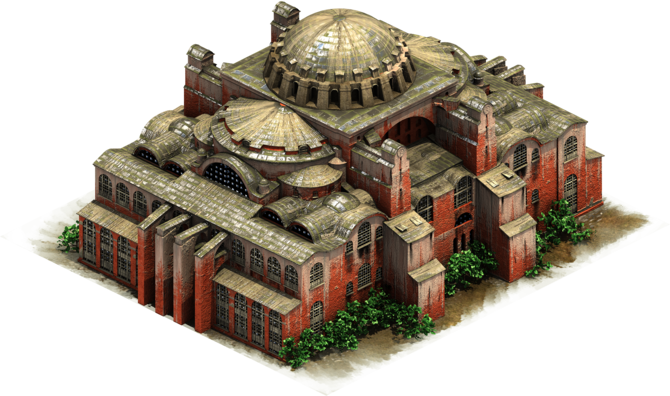 When Polishing/Motivating/Plundering, the affected building's age defines what blueprint you might find. 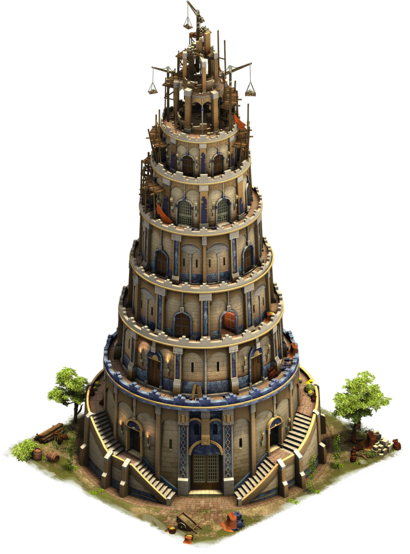 Example: If you motivate a pottery, a Bronze Age building, you can only find blueprints for the Statue of Zeus or the Tower of Babel – Great buildings of Bronze Age. 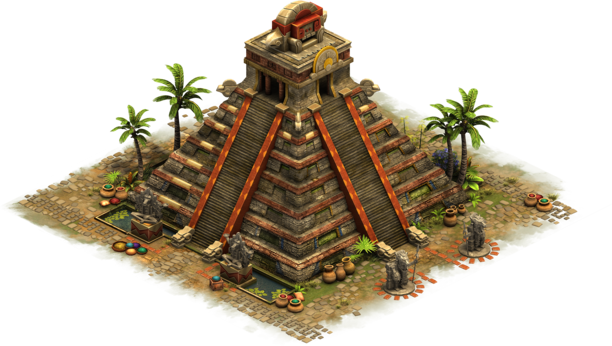 Once you have the Blueprints of the buiding, you will also need th geather the goods required to contstruct it. 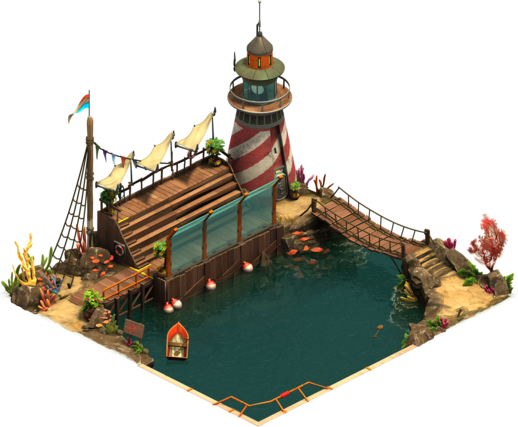 Make sure to trade with your guild, your neighbors and friends to obtain the needed goods. 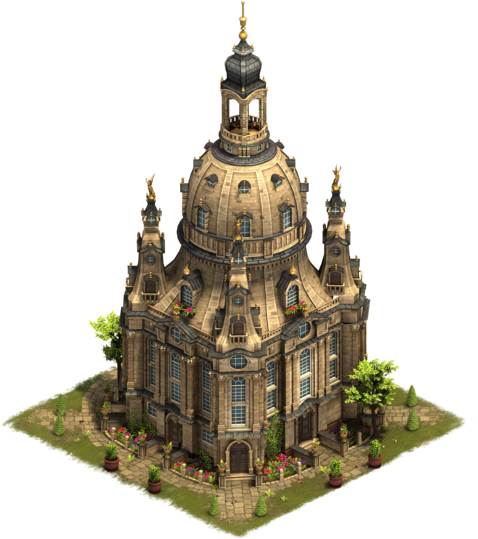 Once everything is ready, place the Great Building in your city by using the "Construct"-Button. 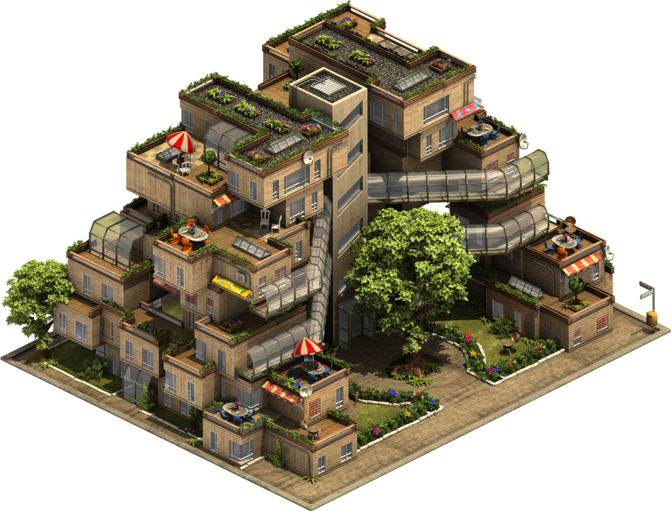 Once you placed a great building, it's on level 0, like a construction site. 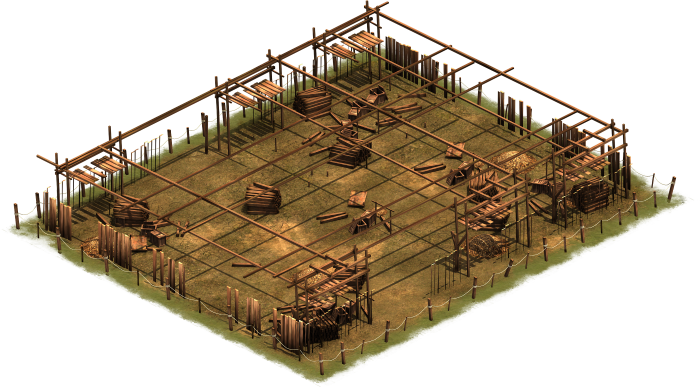 Unlike other buildings, these don't build up themselves, but have to be constructed with the use of forge points. 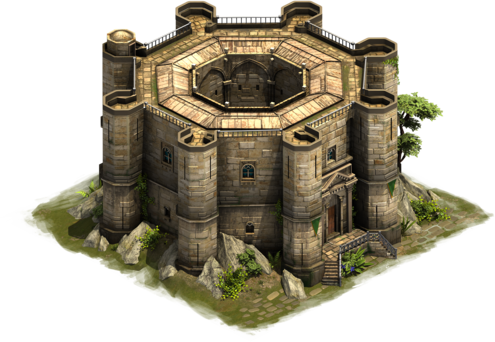 When the building reaches level 1, it is finally built, but can be upgraded to level 10 with forge points alone. 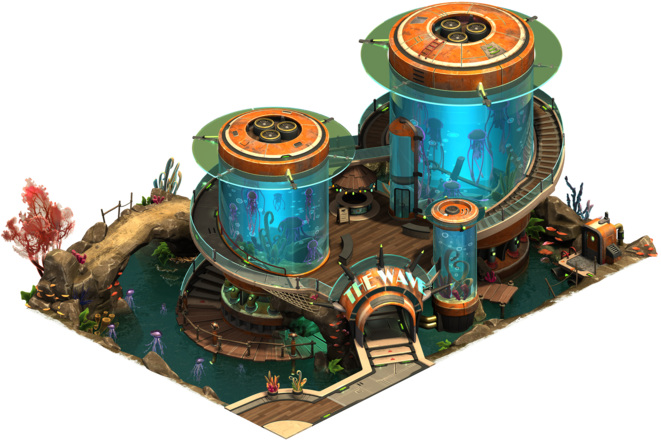 You will then need set of blueprints to unlock levels past 10 (one set = one more level available). 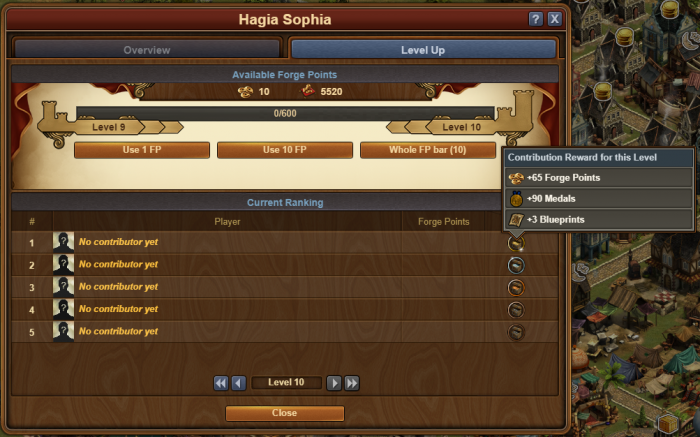 The higher the building's level, the more powerful the bonus becomes and the greater the amount of forge points are needed to reach the next level. 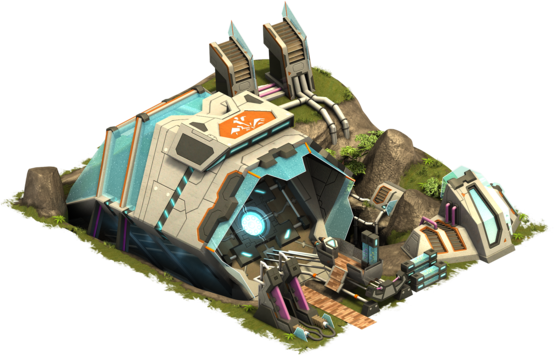 Details on the forge-point costs and bonuses can be found in the respective site for each building. 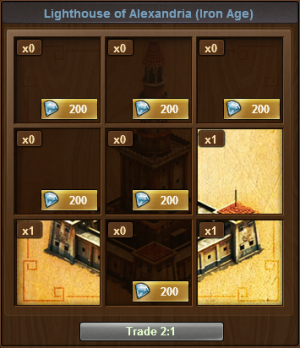 When contributing to a Great Building of a friend, guild mate or neigbor, the top five contributors will receive a reward once the building is completed. 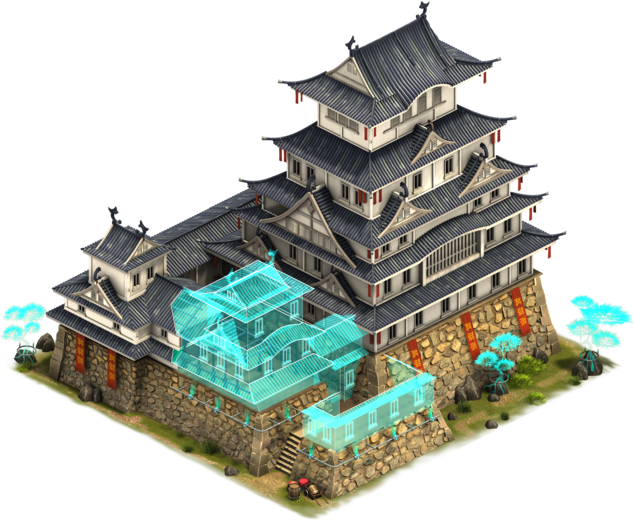 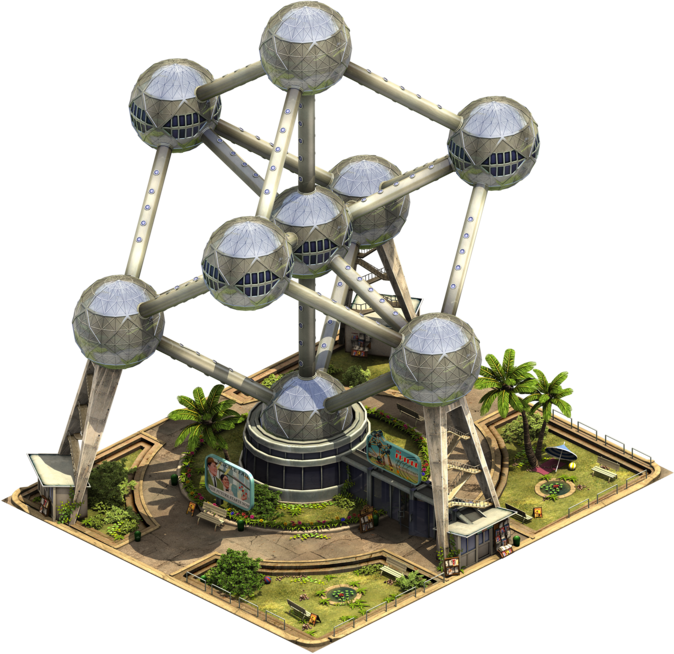 Players who have The Arc also get additional bonuses when placing in the top five of another player's building. 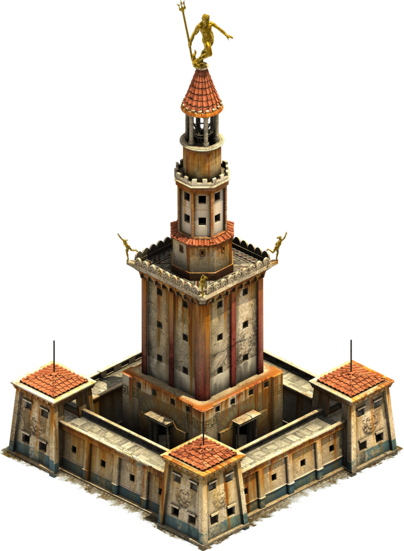 Below you can find a list of all Great Buildings currently in the game. 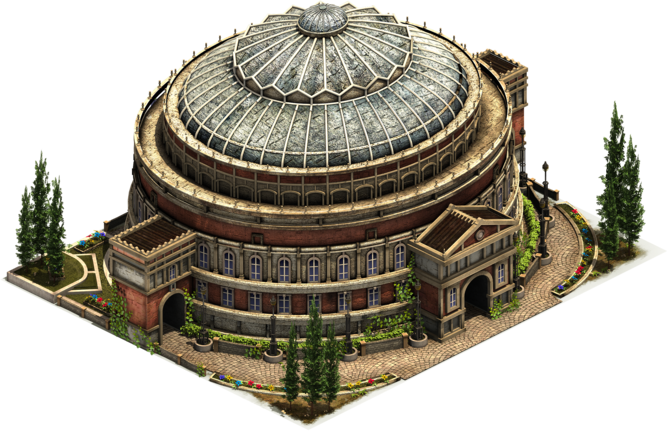 If you'd like to see an overview of the effects of all Great Buildings in the game, please have a look at our Great Building Boosts-Page. 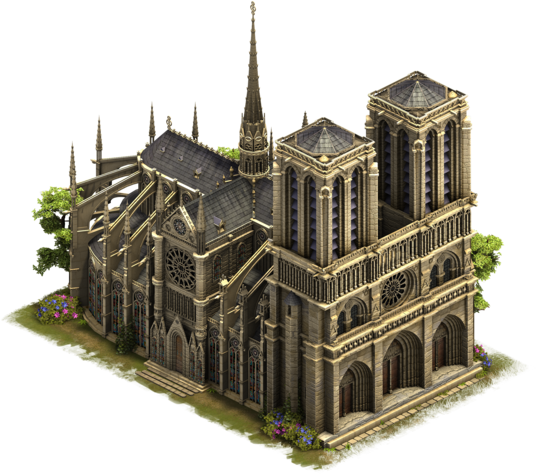 This page was last modified on 10 December 2018, at 18:29.